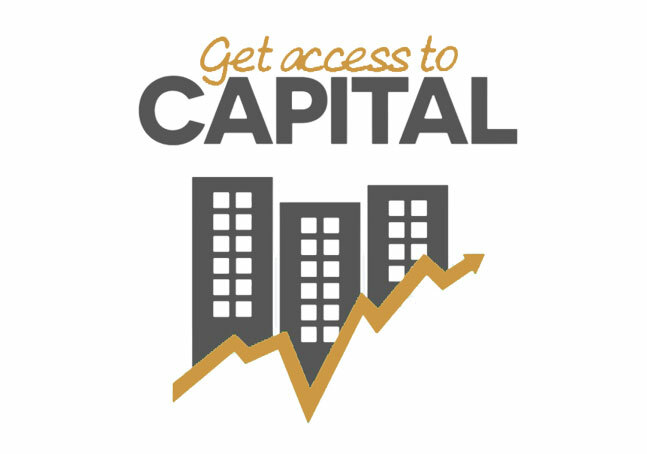 We launched Pacific Working Capital in 2008 to solve a major issue facing small businesses: financing.We combined our passion for Main Street with cutting-edge technology to evaluate businesses based on their actual performance, not personal credit.That's enabled us to say "yes" more often and faster than traditional lenders. And that lets owners spend their time where it should be on growing their business, not seeking financing. * Simple process. We dont care about your credit, your business speaks for itself. We believe small businesses are the key to local economic success and deserve an easy and inspiring lending experience.We know time is money, and our products and services are designed to keep owners moving at the speed of business.We make sure that our loan costs and terms are transparent and understandable.We know that having someone to speak with about financing is important, so we have US-based Lending Specialists available to answer any questions. © 2016 Pacific Working Capital • All Rights Reserved.